We can move and relocate your indoor or outdoor spa or Jacuzzi in Perth and other areas of Western Australia. We've moved 100s of spas across the Perth metro region and other regional areas such as Busselton, Bunbury, Mandurah, Rockingham, Kalgoorlie, Joondalup and Geraldton. 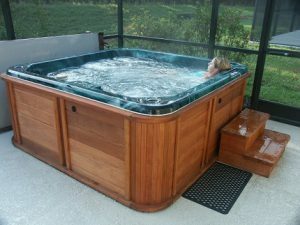 A spa is something fragile when lifted and are often made from materials easy cracked and broken when knocked or dropped. That is why our premium lifting and removal equipment comes in handy for the spa moving process. We take the utmost care of your items. All spa removalist jobs are covered by free insurance for your piece of mind. If any serious plumbing work is required before we move your spa, please inform us beforehand so we can allow extra time. There may be an extra removalist cost or a plumber needed. Contact Us for a Jacuzzi or Spa Removal Quote! For a spa removals Perth quote from the leading removals company, contact us via phone or the contact form today. We'll respond the same day. Spa relocation can be nerve-racking in so many ways. Your spa, however, doesn’t have to be a source of stress for you. 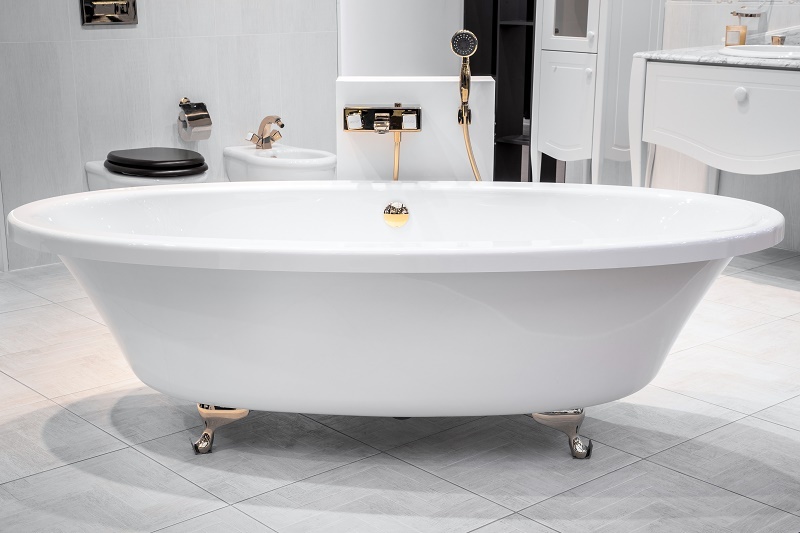 If you own a spa and wish to move it to a brand new residence, we can help. Our company is on hand to provide you with the finest spa removal service in all of Perth. Our Perth spa removalists are a skilled, experienced and dependable group of professionals. They can move your spa from point A to point B and keep it in flawless condition. If you’re looking forward to enjoying your trusty spa from the comfort of your new home, we can provide you with spa removals Perth residents can genuinely trust. If you’re searching for a Perth removalist who can handle any and all of your outdoor or indoor spa or Jacuzzi relocation requests, no local company can serve you better than we can here at Piano Removal Perth. Our spa removalists Perth team have moved countless spas in the CBD, north of the river, south of the river, Rockingham, Mandurah, Joondalup and other areas. They have extensive experience with spas of all varieties. That’s why they’re more than qualified to provide you with first-rate spa removal service. Spa relocation can be a difficult task for people who have no experience. Our team members, however, have extensive backgrounds handling spas of all varieties. Our removalists all have top-quality tools and equipment that enable them to offer customers spa removal assistance that’s quite simply the best of the best. They treat customers’ spas with the highest level of respect at all times. Our removals service is also highly affordable. When you’re in need of cheap removalists Perth can believe in, Piano Removal Perth is the answer. Although our spa removals service is top of the line, it’s budget-friendly, too. We know just how costly and time-consuming moves can be. That’s why we provide all of our customers with the convenience of inexpensive rates. Simple spa relocation should never make anyone have to break the bank. 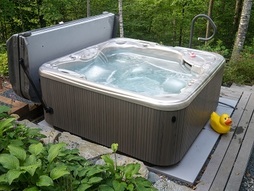 Some people worry about having to leave their spas behind when they move to new homes. The good news is that people in Perth never have to think about that concern. We specialise in spa removals service that’s efficient, comprehensive, thorough and dedicated. If you’re looking for professional spa removals Perth residents can always stand by, you’ll quickly realise that our business is unmatched in every single way. 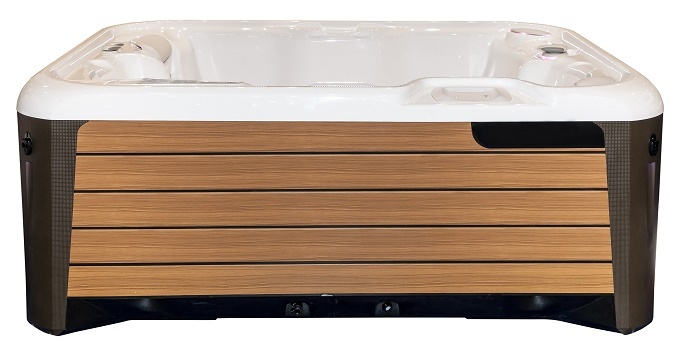 You don’t have to abandon your soothing, warm and pleasant hot tub or Jacuzzi just because you think it’ll be too hard or too time-consuming to bring it to your new home. The staff here at Piano Removalists Perth are always more than happy to manage peoples’ spa removal needs. If you’re trying to find spa removalists Perth can trust completely, you should get in contact with our company Piano Removalists Perth as soon as possible. We can offer you a free quote for our spa removal work. People with questions about our world-class service can always feel free to reach out to us, too. Our associates are knowledgeable, helpful, cheerful and accommodating professionals who prioritise superb customer service. Call Piano Removalists Perth today to learn more about our spa removal service and to set up an appointment.